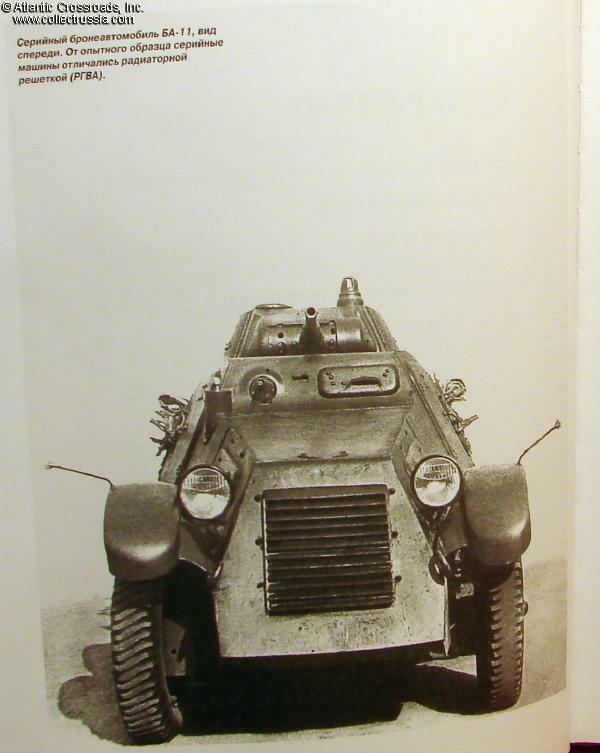 "Stalin's Armored Cars, 'The Golden Age' of the Armored Vehicles" M Kolomiets, C 2012, Moscow. 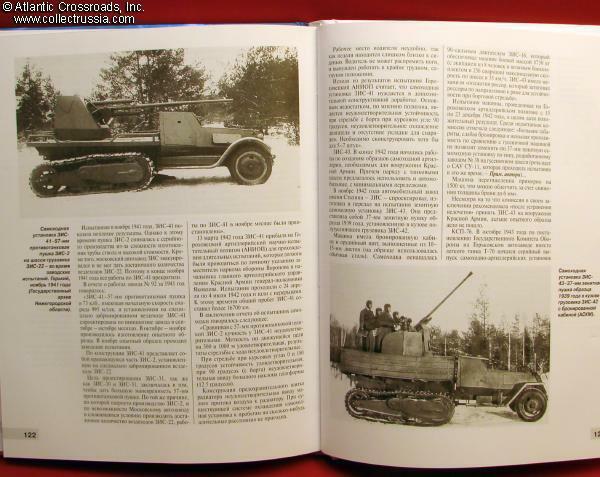 "Stalin's Armored Cars, 'The Golden Age' of the Armored Vehicles" M Kolomiets, C 2012, Moscow. 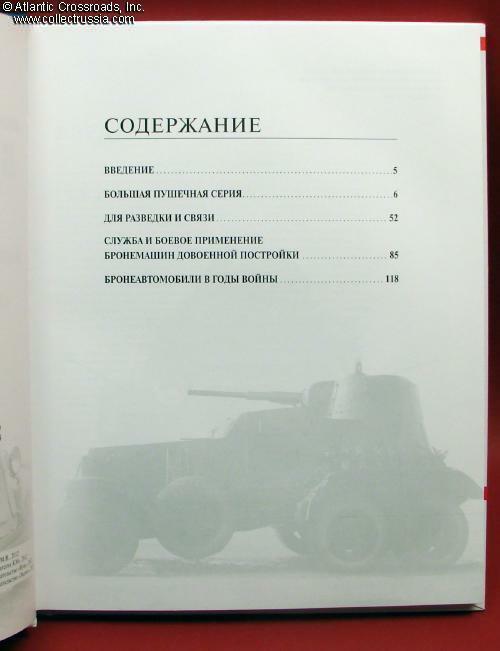 Russian text, 142 pp, approximately 8" x 10 3/8" x ½", hardcover. 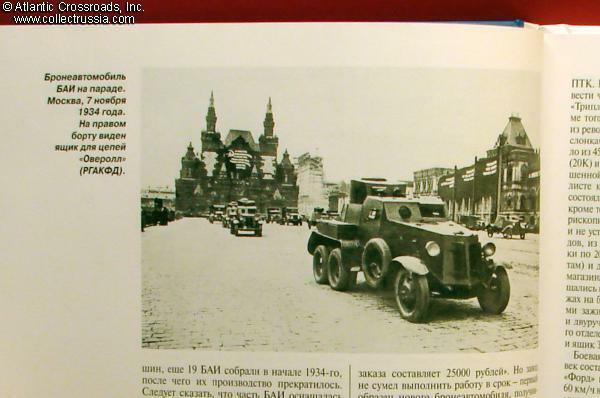 This excellent reference covers a multitude of armored cars in the Soviet pre-war and WW2 inventory starting with the first post-Civil War series produced in 1928 and ending with the late WW2 models. 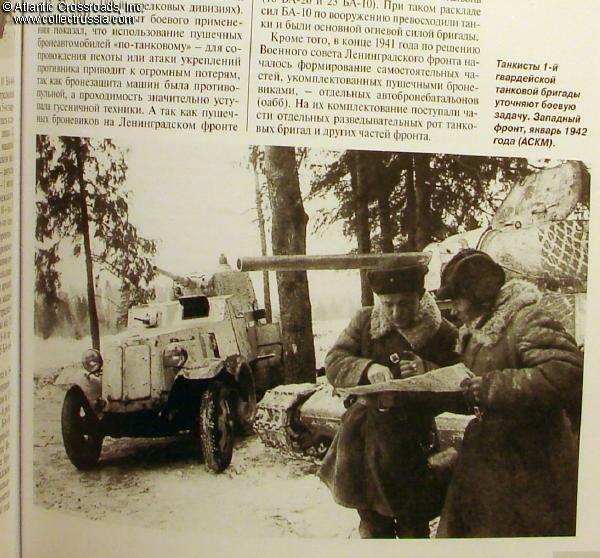 The book is richly illustrated by b/w period photos, many of them obviously published for the first time. 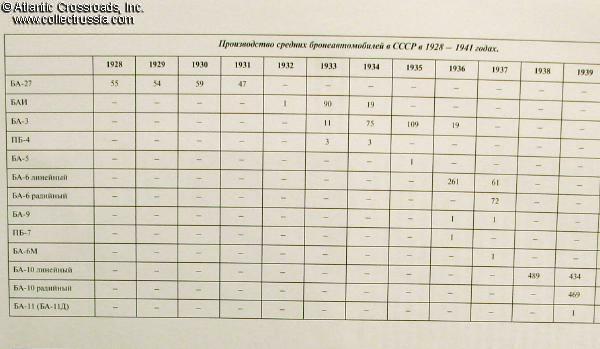 There are also comparison tables for various models with technical characteristics. 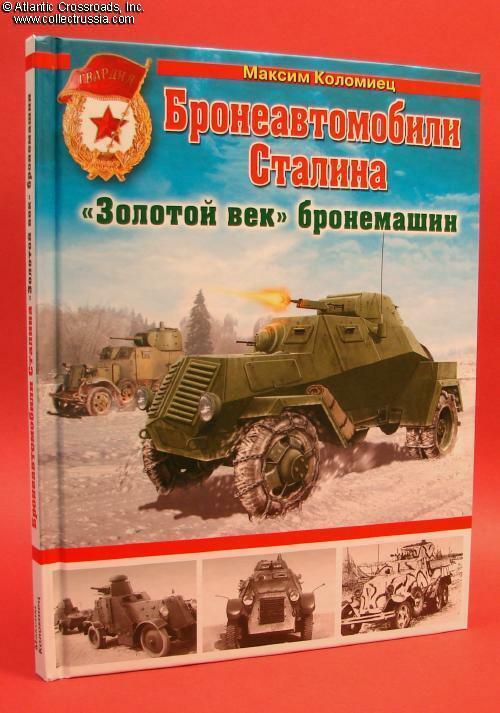 The narrative provides ample details on development, manufacture and combat deployment of Soviet armored cars.